MANILA, -- Swedish defense company Saab Group has opened an office in Manila to start offering air traffic control, maritime traffic management, and surveillance systems to the Filipino market, Swedish Ambassador-designate Harald Fries said on Friday. “Swedish company, Saab, multinational Swedish defense and civilian security company has opened up a representative office here in Manila, just the other day, last Wednesday, and they are looking into business partnerships here,” Fries said at a press briefing in Malacañang. Saab's opening coincided with the reopening of the Swedish Embassy in Manila, which was closed down in 2008 following the global financial recession. “I mean, you have a huge archipelago so for safety. And I think it could be of interest to look into such modern advanced systems,” Fries said. Fries said the Swedish government was not engaged in marketing defense products. “What could happen is if a company would like to sell defense material to the Philippines, then the Swedish government would have to look into this and give some sort of approval," Fries said. "There’s a Swedish government agency who gives approval for the Swedish sides to such deals,” he added. 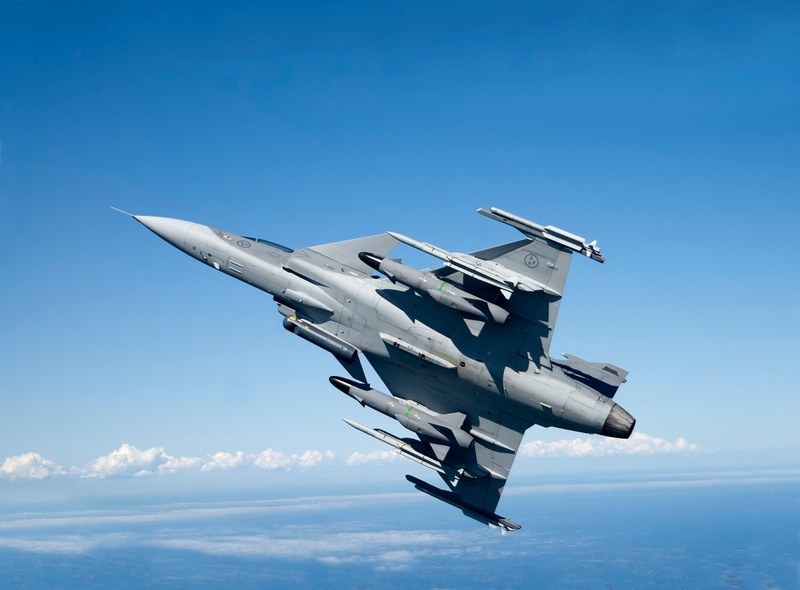 Saab’s products also include military aircraft and missiles. The Swedish Air Force Saab JAS 39 Gripen single-engine multirole fighter aircraft.